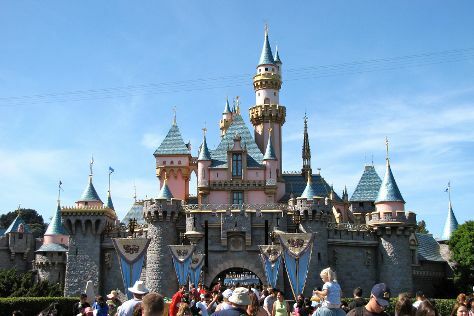 Take a break from Los Angeles with a short trip to Disneyland Park in Anaheim, about 38 minutes away. Pack the 22nd (Wed) with family-friendly diversions at Universal Studios Hollywood. And it doesn't end there: examine the collection at Getty Center The Publications, don't miss a visit to Hollywood Walk of Fame, take in the waterfront at Santa Monica Pier, and see the sky in a new way at Griffith Observatory. For where to stay, photos, maps, and more tourist information, you can read our Los Angeles vacation trip planner. Adeje, Spain to Los Angeles is an approximately 25-hour flight. Traveling from Adeje to Los Angeles, you'll gain 8 hours due to the time zone difference. Traveling from Adeje in November, plan for slightly colder nights in Los Angeles, with lows around 14°C. Cap off your sightseeing on the 24th (Fri) early enough to travel to Las Vegas. Change things up with a short trip to Hoover Dam in Boulder City (about 42 minutes away). 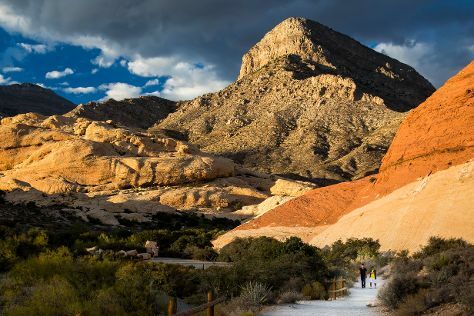 There's much more to do: explore the stunning scenery at Red Rock Canyon National Conservation Area, admire the local landmark of Bellagio Fountains, get a taste of the local shopping with The Strip, and admire the natural beauty at Bellagio Conservatory & Botanical Gardens. To see reviews, ratings, more things to do, and more tourist information, use the Las Vegas tour planner. You can do a combination of train and flight from Los Angeles to Las Vegas in 3.5 hours. Other options are to drive; or take a bus. Plan for slightly colder temperatures traveling from Los Angeles in November, with highs in Las Vegas at 23°C and lows at 9°C. Cap off your sightseeing on the 28th (Tue) early enough to travel back home.